Young folks are more increasingly developing diabetes or being diagnosed with borderline diabetes. This is obviously not good, primarily because this early ill-health will lead to heart disease and other complications as adults. Better dietary practices are at the centered of preventing a number of health complications, but one area that is rarely talked about is the amount of sleep we should get each day. Daily, kids are sent off to meet an eight o’clock school bell, or face the severe consequences of being marked truant. Especially when it comes to learning, we need to know the importance of how the brain needs sleep to help it regenerate or it is prone to malfunction. The brain is not like other muscle organs that are able to regenerate even when a person is lying awake, so long as they maintain fully relaxed within a quite environment. In view of that, sleep works in favor of the brain giving it renewed energy for optimal performance. The National Sleep Foundation breakdowns daily sleep needs for Newborns to 2-months (12-18 hours), Infants 3 to 11-months (14-15 hours), Toddlers 1 to 3 years (12-14 hours), Preschoolers 3 to 5 years (11-13 hours), School-age children 5 to 10 years (10-11 hours), Teens 10 to 17 years (8.5-9.25 hours), and Adults (7-9 hours). As expected, eating refined grains and processed sugars before bed raises blood sugar and overstress the organs that regulate hormone levels. Hormonal unbalances can affect sleep cycles by waking you up at odd times during sleep as the hormone levels fluctuate. Placing focus on ways to get more sleep should consider a practice to simply stop eating processed sugar long before bed time. We too often seek complicated solutions for problems, but I noticed when I stopped eating processed sugary filled items before bed time of how fast I would go to sleep. Later, I learned that processed sugar consumption inhibits sleep because it raises the level of blood sugar in the body. Ironically, for some people eating processed sugar before bed helps them fall asleep, but they suffer from broken sleep patterns from their blood sugar levels dropping too low. Simple carbohydrate foods like bread, rice, pasta, potatoes, and cereal quickly turn into blood sugar once they are eaten, raising the body’s blood glucose level, and subsequently affecting your sleep patterns. So, it is not just the processed sugary items commonly associated with sodas, candies, and pastries that can cause bed time sleep problems. 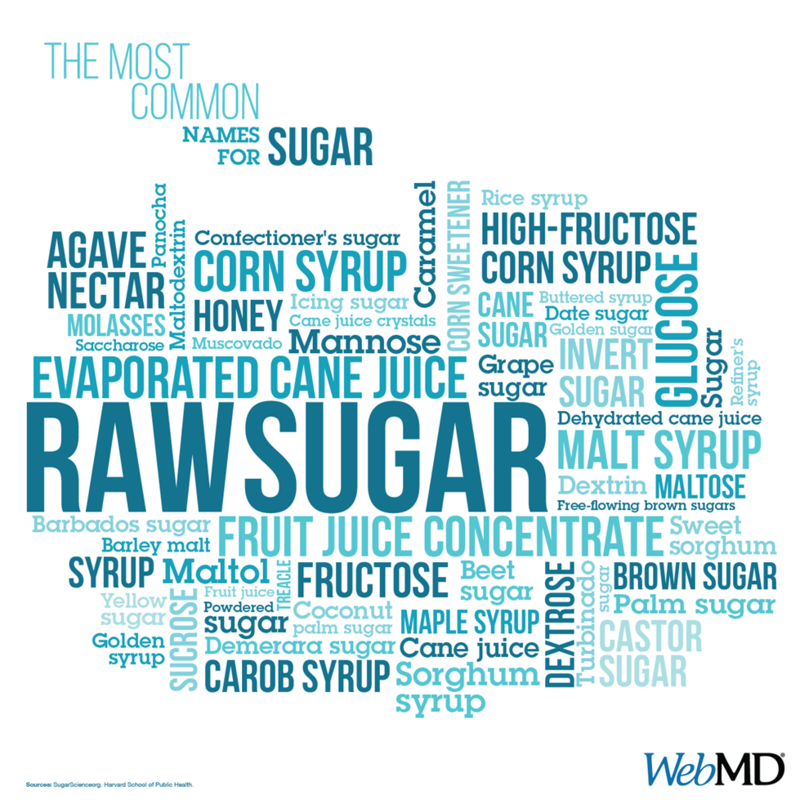 Also, avoid most packaged fruit juices as they are loaded with a variety of added processed sugars. Bear in mind that interrupted or impaired sleep patterns can severely weaken the immune system, cause constipation, accelerate tumor growth, produce mood disorders like depression, wrongly magnify hunger pangs, impair memory and decrease your problem solving ability. Mr. Jones is a marketing strategist with the Southland Partnership Corporation (a public benefit organization), sharing his view on mismanagement practices of processed foods & beverages.